Servotech Shipping has developed an agent network with representations in strategic locations around the world, enabling us to provide air freight service from and to each of these points, aiming to achieve the best solution to meet the specific needs of our clients. We have an experienced work team trained to assess your logistics needs and propose a scheme that constitutes the best alternative in terms of cost and delivery time. * Taking delivery and delivery of goods. * Air Charters for special loads. 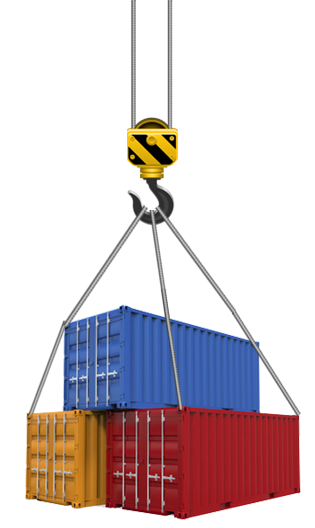 * Handling of hazardous (dangerous) Cargo.